MGM Resorts International and New York-based Sydell Group have announced a partnership to reimagine and rebrand Monte Carlo Resort and Casino. The approximately $450 million transformation, which will touch every element of the property, will include two distinct hotel experiences: A Las Vegas version of Sydell's widely acclaimed NoMad Hotel, and the launch of a new luxury hotel named Park MGM. In addition to fully redesigned and renovated hotel guest rooms, each hotel will feature innovative and exciting food & beverage experiences unique to the Las Vegas market, including the award-winning NoMad restaurant by Chef Daniel Humm and restaurateur Will Guidara; and Eataly's vibrant Italian marketplace with cafes, to-go counters and full-service restaurants interspersed with high-quality products from sustainable Italian and local producers. Park MGM and The NoMad Las Vegas become the final pieces of MGM Resorts' complete neighborhood redesign of the central Las Vegas Strip neighborhood, which began in 2009 with the introduction of CityCenter and saw the recent unveiling of The Park, a spectacular outdoor dining and entertainment district, and the stunning new T-Mobile Arena. For more information, contact Natalie Mounier, Kirvin Doak Communications, nmounier@kirvindoak.com​. On any day, the number one question asked to a gondolier at The Venetian Las Vegas is, "How can I become a gondolier?" Now, guests will have the opportunity - if only for a few hours - through the resort's new Gondola University. The new program, limited to nine participants per day, begins with a primer on the history of Venice, the city famous for its aquatic transportation and the inspiration for The Venetian Las Vegas. Participants will then learn the "ins and outs" of piloting a gondola, before going through "Rowing 101," the hands-on experience where participants will actually row their own vessel. The experience ends with an official Sash and Scarf Ceremony, modeled after the actual ritual used by The Venetian Las Vegas when new gondoliers earn their stripes upon completion of training. Participants also receive a gondola hat and t-shirt, a souvenir photo and a degree certificate from Gondola University. 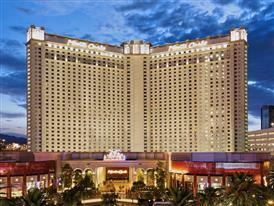 For more information, contact Elaine Chaivarlis, The Venetian Las Vegas, elaine.chaivarlis@sands.com​. Fremont Street Experience and Tiësto officially premiered the newest Viva Vision show, Tiësto - A Town Called Paradise, on Thursday, June 16 during EDC Weekend in Las Vegas. The new light and sound show is built around the music of iconic Vegas DJ Tiësto. The show title pays homage to his 2014 album A Town Called Paradise, and features three songs hand-selected by the artist himself – “Secrets,” “Red Lights” and “Wasted” – custom-synced to stunning graphics. For more information, contact Rachel Diehl, Preferred Public Relations, rachel@preferredpublicrelations.com​. Red Rock Resort has launched the ultimate whiskey and cigar experience at Onyx Bar. Located across from Tbones Chophouse, the revamped bar and lounge now features an upscale beverage program specializing in bourbon, whiskey and scotch, along with fine cigars, allowing guests to indulge in the perfect pairing. The venue features bar and lounge seating where guests can enjoy the property's four diamond service, one-of-a-kind barrel-aged whiskeys and classic hand-picked cigars, making it a great destination for a variety of occasions. A private VIP room with seating for 10 guests is also available. Guests can also enjoy a distinctive barrel-aged Tennessee blend of whiskey, only available at Red Rock Resort. In addition, guests can pair their fine spirits with a collection of handcrafted cigars such as Padron Family Reserve 50 Years Maduro and Oliva Serie V Melanio Figurado, featured on Cigar Aficionado's list of Top 25 cigars. For more information, contact Lori Nelson, Station Casinos, lori.nelson@stationcasinos.com​. "Clint Holmes: Between The Lines" will debut in the newly redesigned Palazzo Theatre on July 16, furthering the resort's commitment to a broad spectrum of new entertainment offerings. Holmes latest adaptation, which will run Tuesday through Saturday at 10 p.m., is a culmination of all the artist has gleaned throughout his impressive career. Promising a personal, melodic journey of contemporary hits and traditional standards, as well as original music written by Holmes, his objective was to create a show that "connects with the soul of the audience," regardless of age or musical preference. 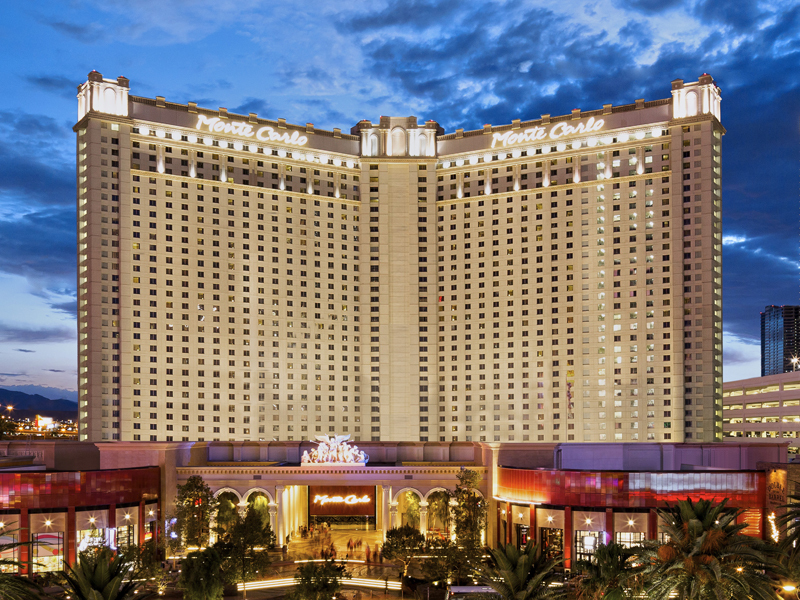 For more information, contact Abigail Miller, The Venetian Las Vegas, Abigail.miller@sands.com​.